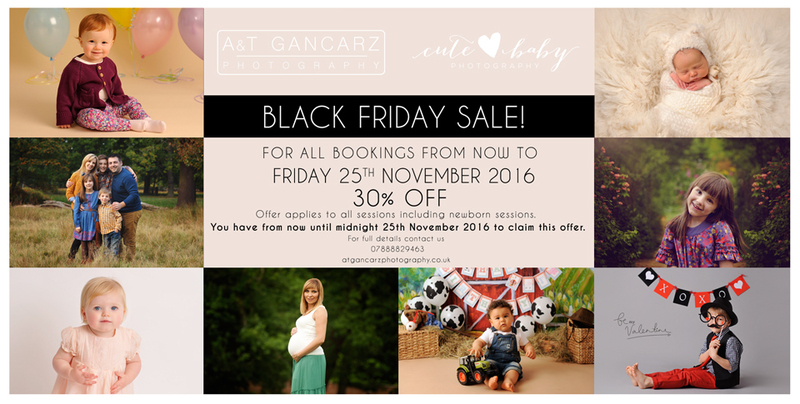 To make your purchase contact us before Friday 25th 11:59 pm with request to purchase a session. We’ll send you all information you will need to book within the next 24 hrs. Thanks and we look forward to seeing you all! Offer can be used anytime in 2017 and expire Dec 31, 2017 for any type of session (family, maternity, baby, newborn, child). Any questions just give us a call, we’d be happy to talk with you. We hope you enjoy it!